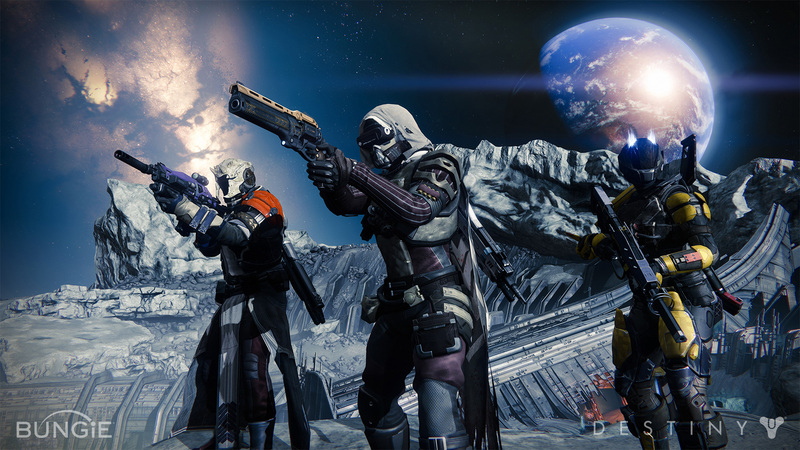 We discuss Destiny's worlds, main hub, and customization with a member of the Bungie team. 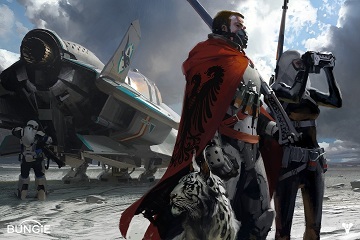 At E3 earlier this month, Andrea Rene got a chance to speak with Jason Sussman, Senior Environment Artist at Bungie. 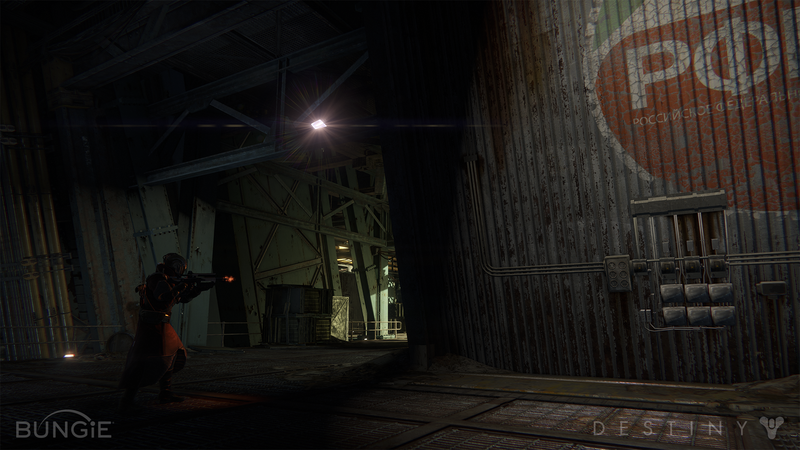 Sussman shared some of the work that went into the level design and the character customization of Destiny. 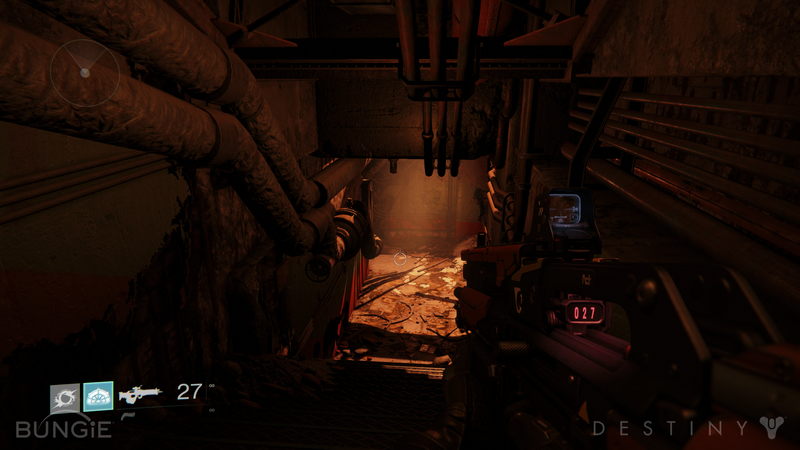 Sussman also shared some information about the locations players can visit in the game. 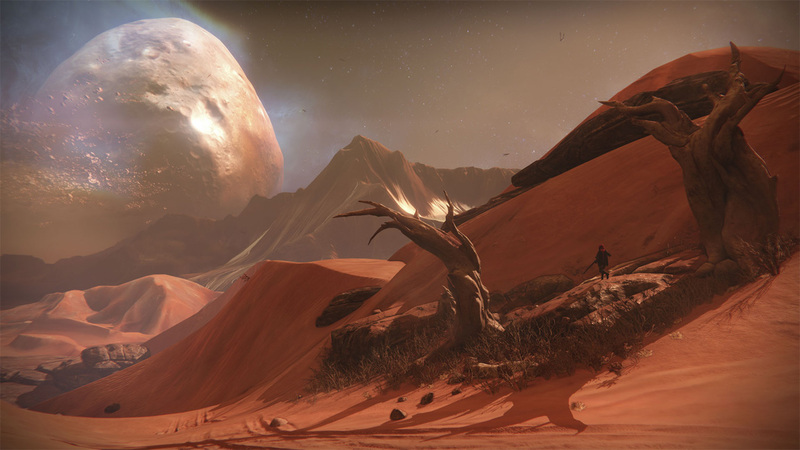 While he was restricted on what he could share, Sussman listed Earth, its moon, Mars, and Venus as the worlds players will visit in Destiny. 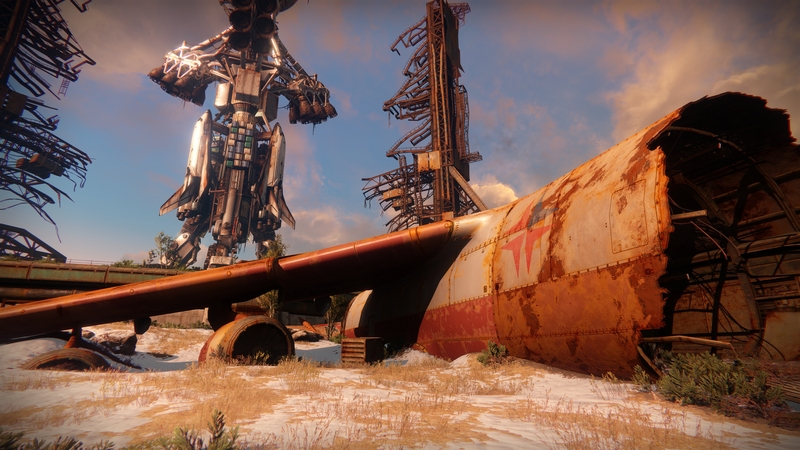 Each world has its own theme in design and visuals as well as lore and history to discover. 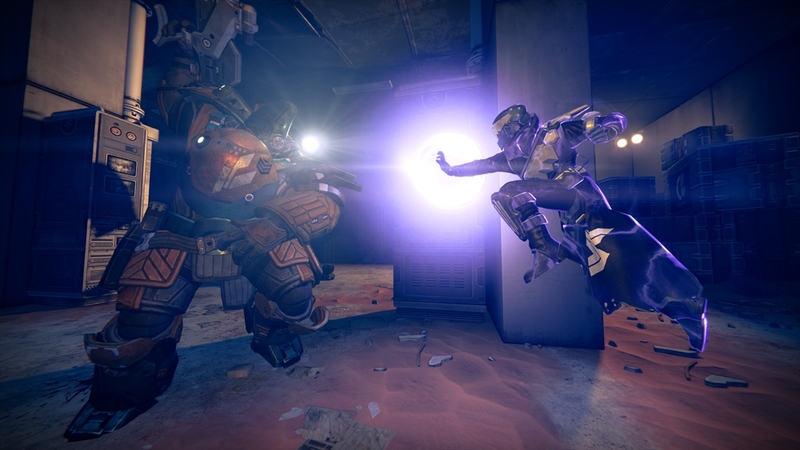 On Earth, players will visit the Tower, which functions as the hub for story interactions, character customization, and socializing (read: dancing) with other players. 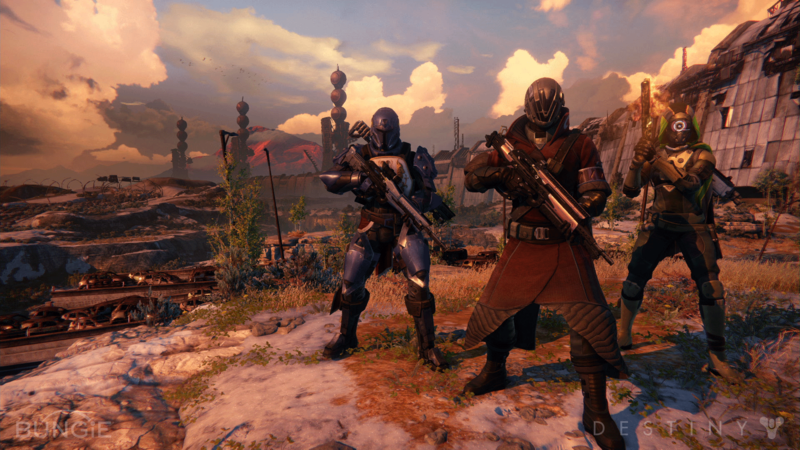 Character customization, by the way, includes armor, weapons, and appearance as well as changing up player ships and vehicles. 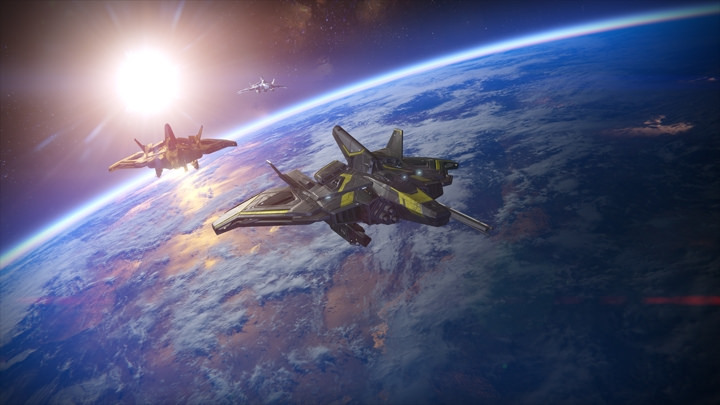 The Tower overlooks the City, the last safe city on Earth, which the Traveler is protecting. 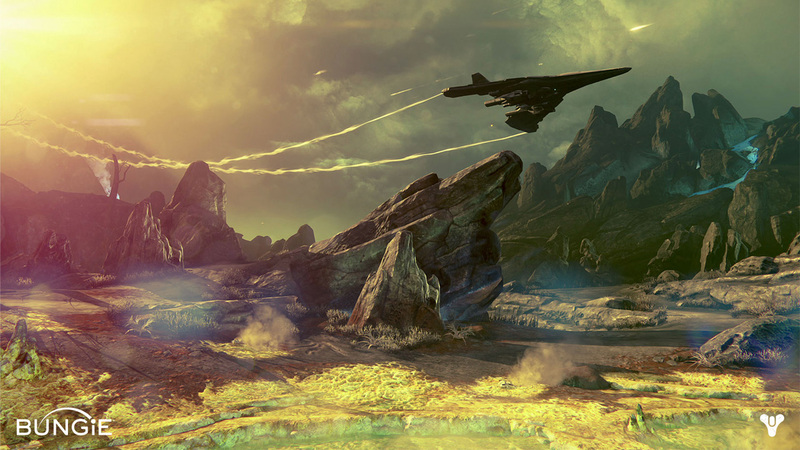 The Traveler is that big, mysterious sphere we've seen on the Destiny art. 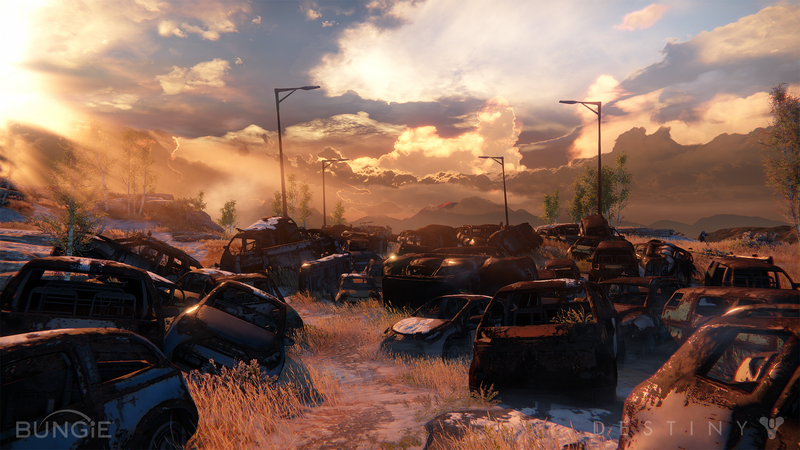 Appearing as humanity was being attacked by aliens, the Traveler has shielded The City from attack and has given player the abilities they will use in-game. While exploring the City is tempting, Sussman couldn't share if players will have access to the City in the final version of the game. 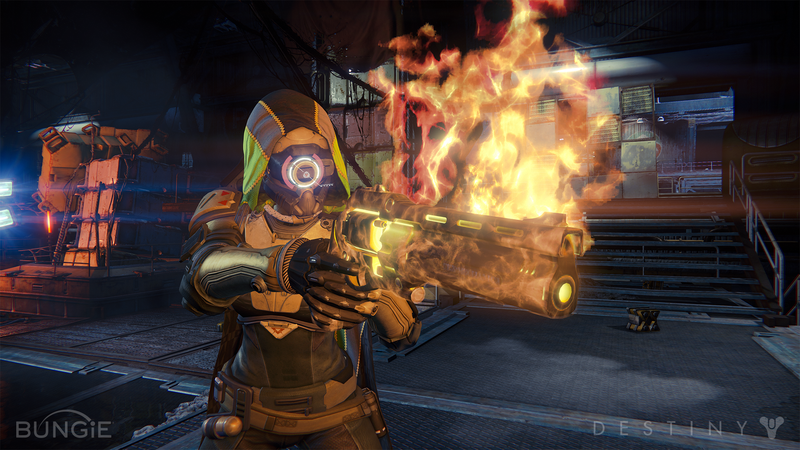 Sussman also commented on Destiny's similarities to MMORPGs. 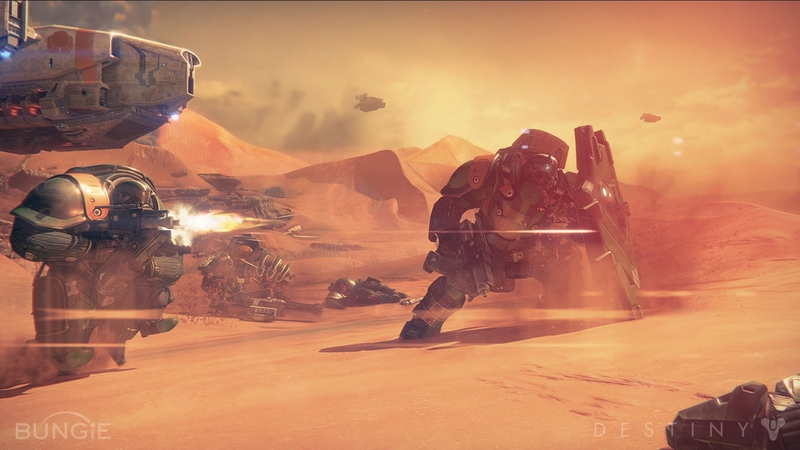 Bungie's first objective was to make sure Destiny is a first-person shooter and then broadened that by giving bigger and more diverse areas to explore, a greater variety of enemies, player customization, and multiplayer interaction. Sussman adds, "Our focus has just been to grow the game and make a living space for people to play in." 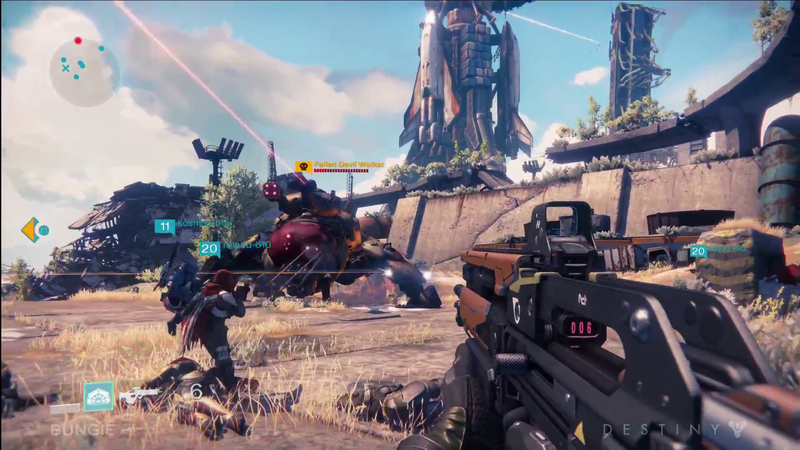 For more Destiny gameplay, check out our livestream of the Destiny alpha that took place immediately after E3. 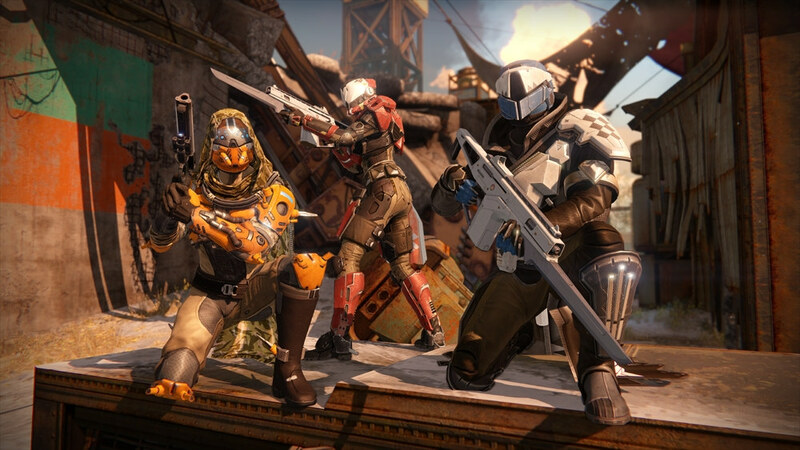 Destiny will enter into a "public" beta on July 17th on PS3 and PS4 for those that have pre-ordered it, with Xbox One and Xbox 360 betas to follow at a later date. The game launches on September 9th for PS4, PS3, Xbox One, and Xbox 360.